Most of new housing developments in Penang practice the sell then build model. The sell then build model is when the developers offer the property for sale before completion or during the construction of the property. This can be done because this model is regulated by the Housing Development (Control and Licensing) Act 1966 (HDA). HDA offers several layers of protection to home buyers. In general, advertisements should include all the relevant information about the new housing development, so potential buyers can have a clearer picture and accurate information of the residential property. What are Schedule G and H? The terms of the sale and purchase agreement is prescribed under the HDA. The forms of sale and purchase agreement are recommended under the schedules of the Housing Development (Control and Licensing) Regulations 1989. Schedule G shall be adopted for property with separated individual title. These titles are then issued to the buyer. As a buyer, you sign the transfer form, which are documents from the housing developer to transfer property to the buyer. The buyer will then have the individual titles in their name. If the property is under financing, these titles are kept by the banks that have loaned the purchase of the property. But keep in mind that even so, your name is on the title and nobody can alter it. Schedule G agreement determines that the property should be completed and delivered 24 months from the date the agreement is signed. Schedule H means the buyer will have common properties. Common properties are things or spaces that you share with others within the project. This includes garden, visitors’ parking, even the corridor. This is the dynamic of strata living. Schedule H agreement determines that the property should be completed and delivered 36 months from the date the agreement is signed. 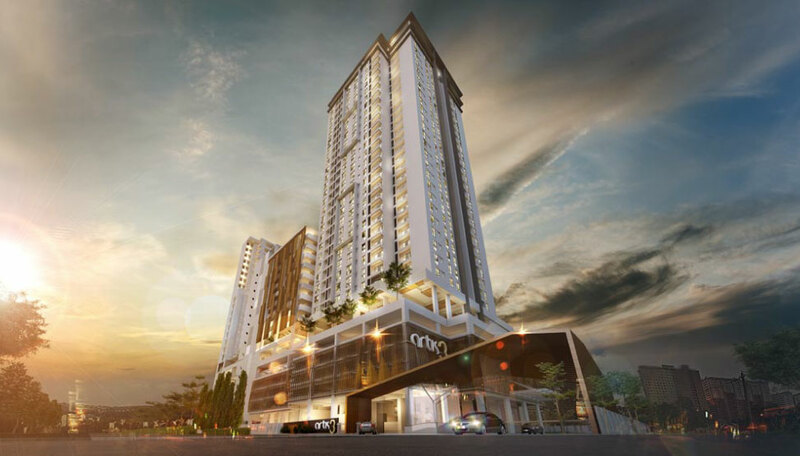 If you are buying a Penang Property New Project in this type of sell and then build model, the purchase price to be paid to the developer is based according to the schedule of payment already stipulated. Keep in mind that in the sale and purchase agreement, the building specifications and materials used for construction should be attached. The agreement should also include approved plans of the property, like floor plan, layout floor, site plan, etc. The sale and purchase agreement protects the buyer by prohibiting the housing developer to make any variation to the terms and conditions, unless it is pre-approved by the Controller of Housing. Now that you know about the sell and then build model, Schedule G and Schedule H, it is time for you to decide which new housing development in Penang you want to buy. Remember to always figure out your budget first, before getting in touch with a property agent, and finding a lawyer. It is a good idea to look for a lawyer to draft the sale and purchase agreement and loan agreement. Good luck!